ISHTA Yoga: Integrated Science of Hatha, Tantra and Ayurveda. 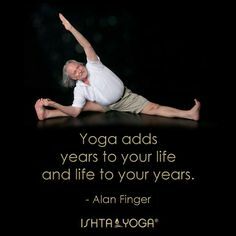 This blend of traditional and contemporary yoga practices was created by Alan Finger and was inspired by his Sivananda Yoga studies. ISHTA focuses on the student’s individual needs and promotes everything from flexibility and strength to deeper spiritual practice. 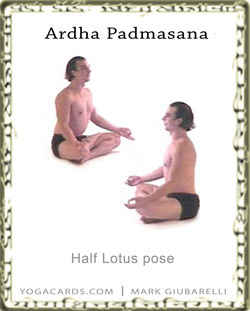 The sequence and combination of poses, however, is said to really open a student’s senses, helping them connect to the self, as well as the life energy force.